St. Mina Coptic Orthodox Church strives to fulfill the biblical verse, “whom we preach, warning every man, and teaching every man in all wisdom; that we may present every man perfect in Christ Jesus”, Colossians 1:28. In doing so, our mission is to perfect our congregation physically through sports ministry, emotionally through counseling and community support, mentally through providing biblical education, and spiritually through preaching Orthodoxy and church dogma. All of these ministries work together to fulfill the ultimate goal of bringing every person close to Christ Jesus. 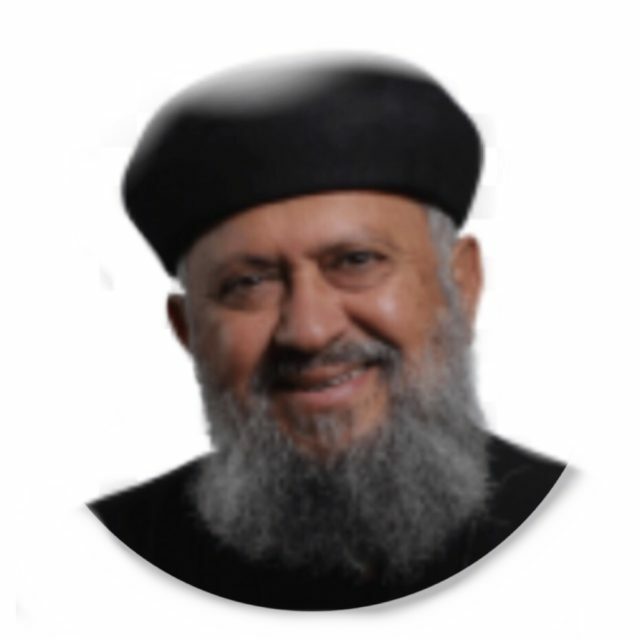 On March 29, 1944, Father Macarius Shehata was born in Assiut, Egypt. 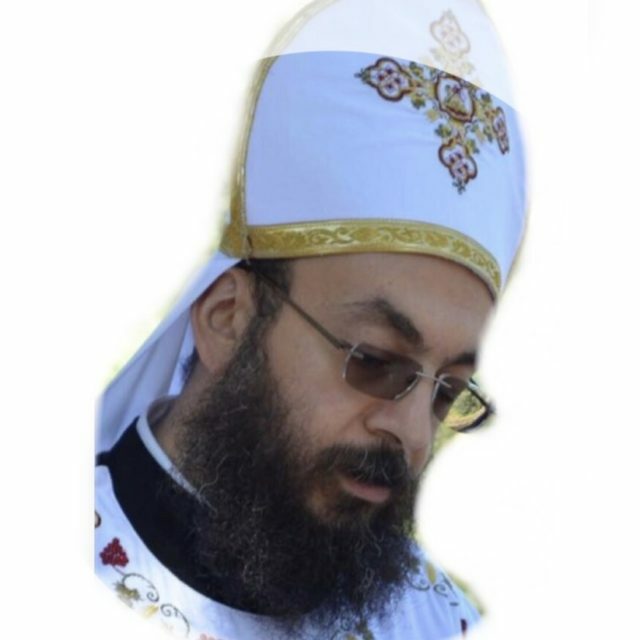 He was ordained a Priest by His Grace, Bishop Serapion on January 14th in 2001. He first served at St. Mary of Egypt Church in Santa Clarita and St. Justina Church in Rancho Cucamonga before becoming the priest at St. Mina in 2003. 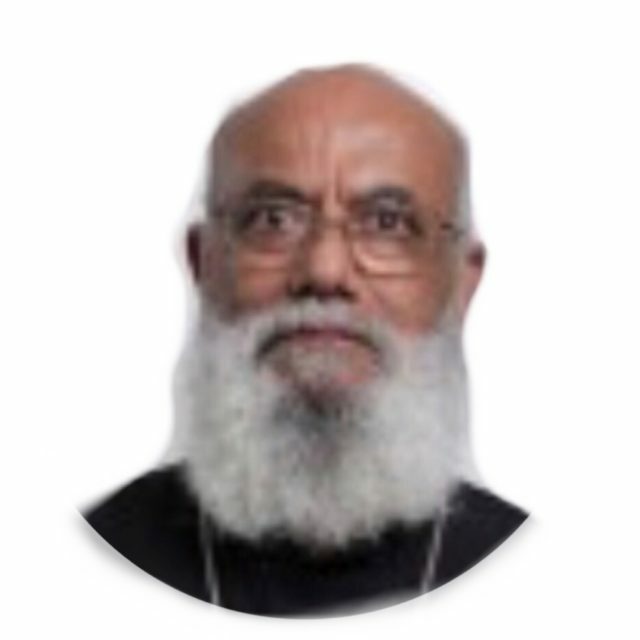 Archdeacon Mina Tadrous was born in 1946.He holds a Bachelor of Science degree in Civil Engineering from the University of Alexandria, Egypt. He worked in the Ministry of Irrigation in Egypt from 1970 to 1988 prior to moving to the United States. Since then, he worked in construction, primarily that of churches.His Grace Bishop Serapion ordained him as an archdeacon to serve St. Mina Church in Riverside on November 24, 2006.